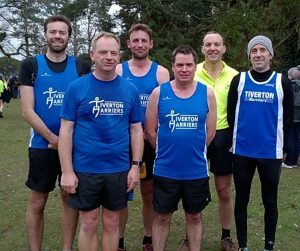 Tiverton Harriers Race Results Harrier Blog: Oh No Winters Over! Harrier Blog: Oh No Winters Over! It’s been a great winter for Jeff Curd since joining the Harriers in October. We have all enjoyed seeing him go from strength to strength with his running and seeing the PB’s keep coming. Jeff has kindly summed up his experience of joining the Harriers in this blog post. 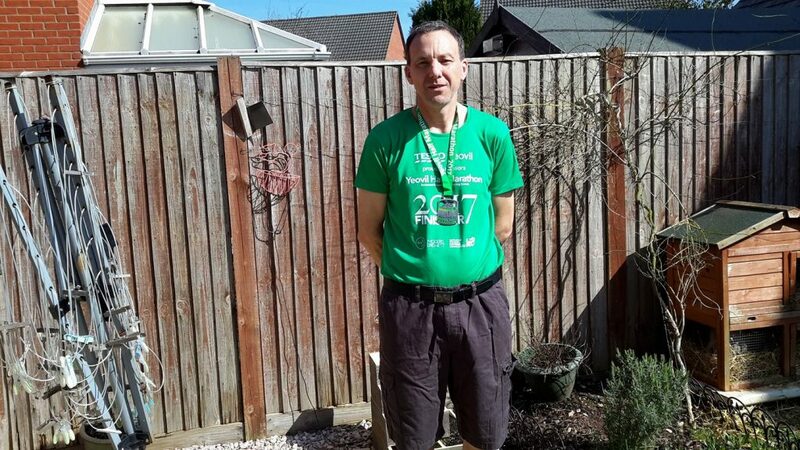 It’s been a whirlwind of a winter and this is all due to joining the Tiverton Harriers. 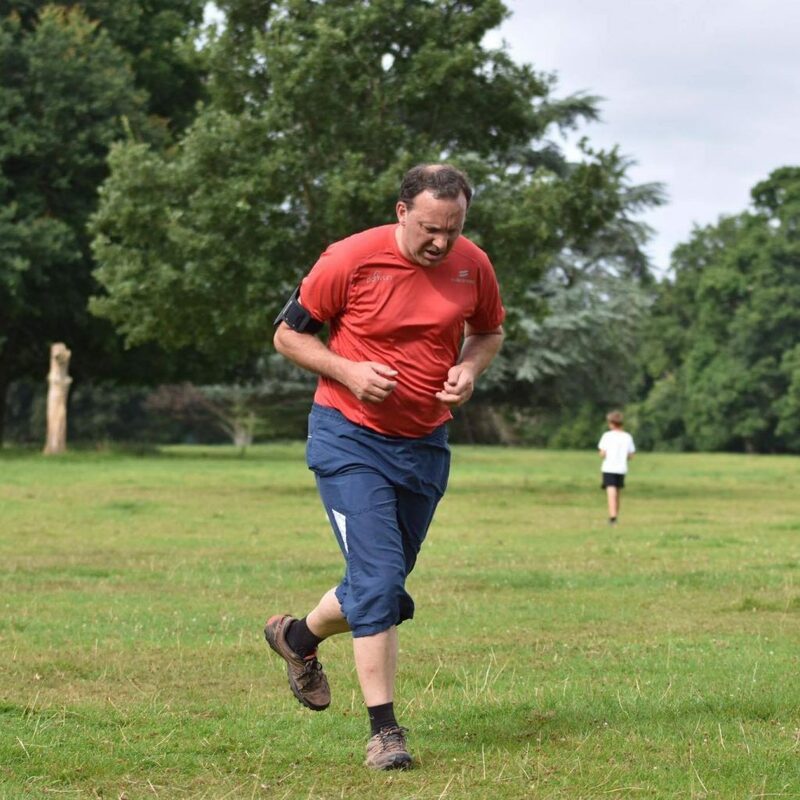 In October I was approaching my 100th Park Run and I needed a new challenge. I decided to enter a marathon but knowing I had never run anything other than Park Runs I knew it had to be a while off, so I chose the Dublin Marathon due in October 2017. As the nights started to get darker and the clocks were due to change I felt it would be safer to run with someone. I decided to contact the Tiverton Harriers and see if they could help. It was the best move I could have made. Throughout the winter I have run twice a week with the Harriers and enjoyed every challenge. Right from the start I was made to feel part of the club. On the first run Steve Sirdefield, who is a qualified coach ran with me at the back along with a another club member, Hannah Brown. Hannah was very encouraging while Steve quickly pointed out a flaw with my running style which would slow me down and could cause me an injury. At the end of the run we went through warm down stretches and found out my shoes definitely needing replacing. On the second run I was paired with a group who would run at my pace and had an extremely enjoyable run. While running I talked to Mary Humphries who had already run the Dublin Marathon and this encouraged me that my target was possible. After just a few weeks my Park Run time started to improve, taking 4 minutes or more off my time. Club members encouraged me to join some races outside the Park Run. I particularly enjoyed a 10K night run at Haldon Forest and also The Castle Hill Corker at Filleigh. It was a great chance to run around some amazing countryside around the idyllic castle. I have just finished my first half marathon with a respectable time of 1:44:17. So what now? Well, I have gained some new friends and I am looking forward to running for a club for the first time at the tender age 51. We have cross country races and team relays planned, all different alternative ways to enjoy running. Now I am looking forward to my marathon without trepidations and hoping to complete it in under 4 hours.